Onions are one of my favorite toppings for hot dogs, salads. burgers and more. With my cravings associated with my pregnancy, I find onions to be irresistible. 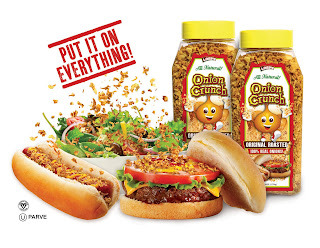 When I heard about onion crunch I knew this was one product I really wanted to try. Onion Crunch is a condiment that is vegan, kosher, and all natural. It is great on pizza, burgers, salads, hot dogs, hummus and more. I was impressed with the long shelf life and the wide assortment of uses for this condiment. 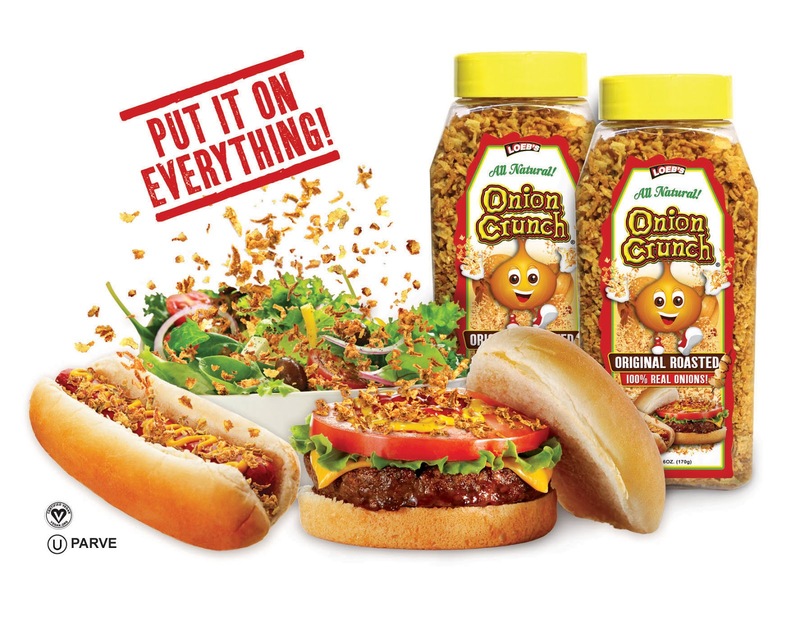 If you can imagine it, you can add onion crunch to it. I tried it right away on a salad, it was the perfect topping to my daily salad. It added a burst of flavor and a delightful crunch that was far better than the other crispy onion products I have tried in the past. I tried it on a burger, on pizza and a chili dog. This stuff was heavenly to me with my near onion addiction, seriously it is super crispy, super crunchy, super yummy! My husband and son liked it too, which was disappointing to me, I was hoping they wouldn't... so I wouldn't have to share my onion crunch. I have plans to try this condiment as a coating for baked chicken. I like how versatile Onion Crunch is, and I like that despite the onions being fried, they are not at all greasy. The sweet onions are perfectly seasoned and are very pleasing to the taste palate. I saw they have a few varieties like bacon, BBQ and Chipotle flavors that I am dying to try. I would recommend this product to anyone that is looking for a delicious product that can spice up just about any dish you can imagine. Connect with Onion Crunch to learn more or to order a few bottles to delight your taste buds. Theresa: sweet! cant wait to put little onions on everything without crying! I love onions tho sometimes they dont like me. I love onions! Especially red onions! I only like red or green onion in my tuna.These look so good,I'd like to try them on a hot dog or hamburger. I like onions and use them in many recipes such as my potato salad. I just had some onions in my scrambled eggs! Im not a big onion fan but i would try them in my soups and sprinkle on hubby's sandwiches! Not a huge fan of onions, but I do like some fried onions on things like green been casserole. 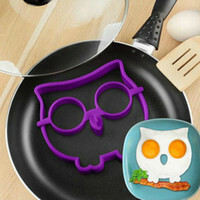 These look pretty good! I love to put fried onions on green bean casserole and on top of burgers. I hate raw onions but give them to me cooked or fried and I will eat them all day long!